Presbyterian Women seek to carry on the work begun by the faithful women who have gone before them. The purposes of nurturing faith through prayer and Bible study, by supporting the church worldwide, and working for justice and peace continue today. We actively participate in local and worldwide mission projects. Our church has four Presbyterian Women Circles that meet monthly. J. Christopher's. All are welcome to join in for a time of fellowship and prayer. An adult Sunday school class meets on Sunday mornings from 9:30-10:30 a.m. in classroom D.
Dinner groups meet monthly to break bread together and have the opportunity to get to know members of our congregation better. 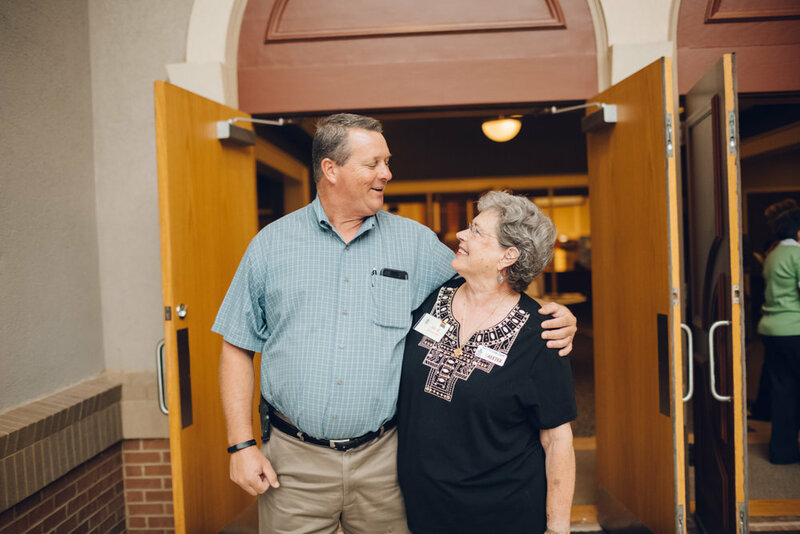 New groups are formed each year, giving you the opportunity to meet new people in the congregation that you may not otherwise have the chance to know. Groups meet in homes and in restaurants.